During the Fall of 2016 I was given the great news that I’d be teaching Spanish 323, Introduction to Spanish Literature I, which provides an introduction to Middle Ages, Renaissance, Baroque and Enlightenment periods of peninsular literature at the undergraduate level during the Fall of 2017. 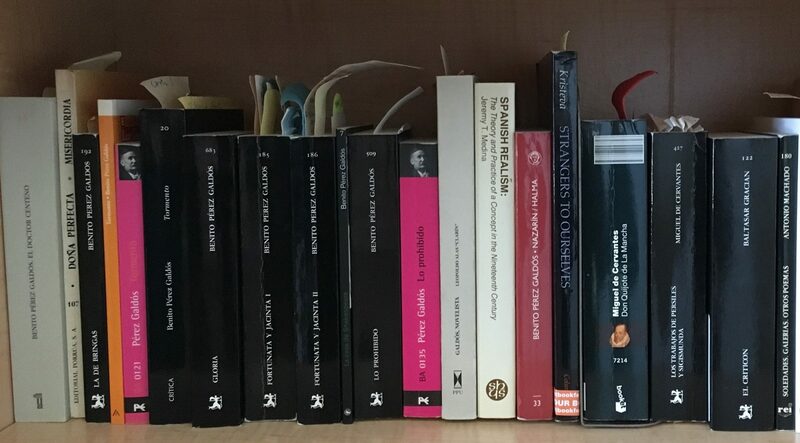 I was elated about teaching the Renaissance and Baroque periods but, at the same time I knew that during the summer I had to dig some of my old notes and find books on the Middle Ages and the Enlightenment. Then, when the announcement about a Faculty Grant Inquire and Inspire came in my email, I immediate thought why not. 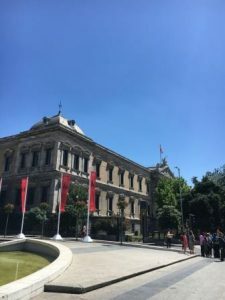 My project rationale read: “In order to reacquaint myself with major works of the Spanish Middle Ages, I would like to conduct research at the Biblioteca Nacional de España located in Madrid. There, I will review fragments of the major works in poetry, narrative and theatre. 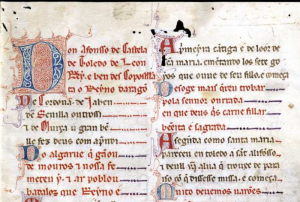 The idea is to familiarize myself with the original works to develop pedagogical materials for my Spanish 323 Introduction to Spanish Literature.” And then, it happened! I got the grant! ¡Ay de los ojos de la enamorada, si no [estás] tú! This kharja comes from the Moaxaja No. II by the poet Abū-l-cAbbās al-Acmà at-Tutīlī, El Ciego de Tudela. This worked caught my attention because I had recently watched a Turkish movie where a female character had said exactly the last line “Alas for the eyes of the lover, if you are not there!” This was a good omen which I think it also made an impact on the class and their projects. 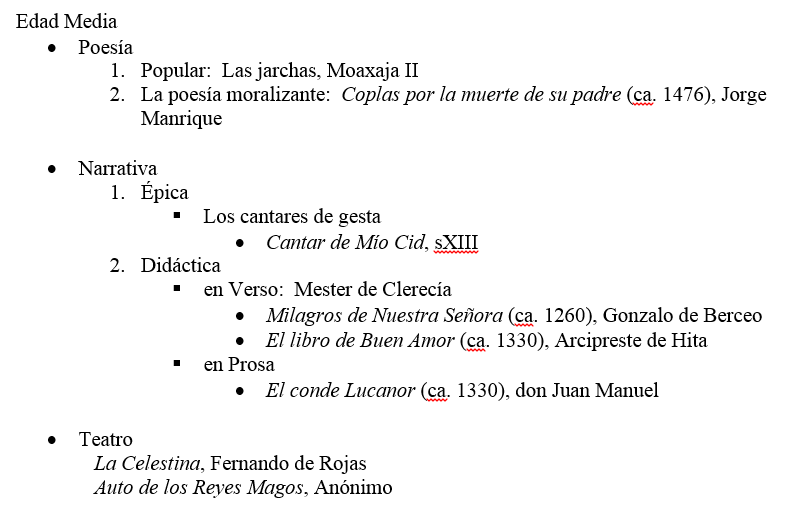 I had hoped to find the Cantiga #253, but thanks to this search, I found out that it is in the manuscript held at El Escorial. It was easy to digress with all the treasures that Biblioteca Nacional has to offer, but I kept on with my reading schedule. 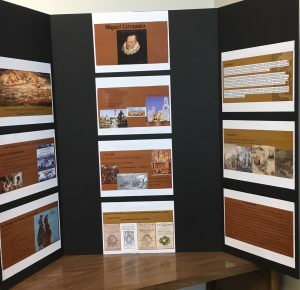 My goal was to promote learning through inquiry, thus offering students the opportunity to experience their own research into topics relevant to Spanish literature.